Pakistan Tehreek-e-Insaf (PTI) Chairman Imran Khan alleged on Tuesday that ousted prime minister Nawaz Sharif wants another National Reconciliation Ordinance (NRO) in his favour so that he can avoid being convicted for money laundering. “He [Nawaz] is desperate for NRO to avoid conviction on money laundering and save his Rs300 billion stashed abroad from being frozen,” Imran tweeted while labeling it as a ‘London Plan’ by the ruling Pakistan Muslim League-Nawaz (PML-N). The PTI chief further said that by leaving Pakistan for London, Nawaz wants to retain control over his party and call the shots from abroad. 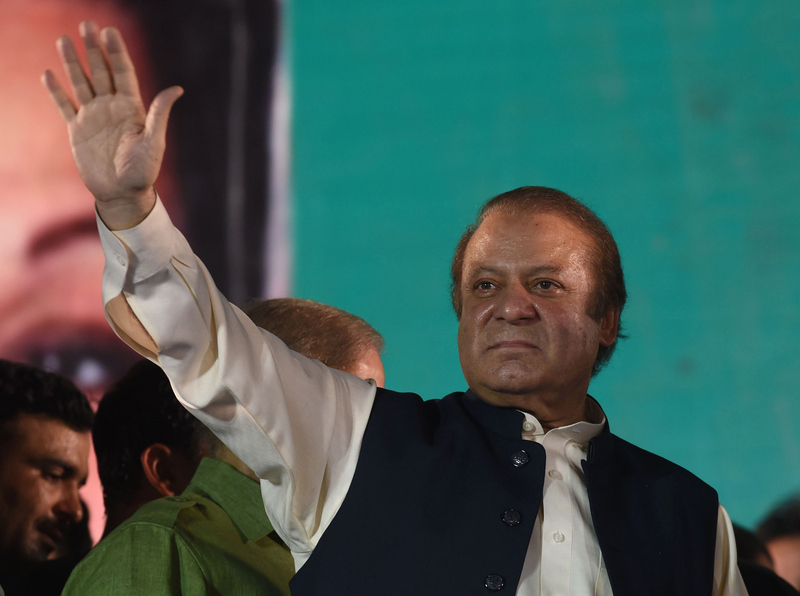 “[Nawaz will] malign NAB, judiciary and military to pressure them for another NRO,” he said. Nawaz had left for London to meet his ailing wife on August 30, 2017. He was earlier expected to return to Pakistan on October 23 to attend court proceedings, but those plans changed and he proceeded to Saudi Arabia. 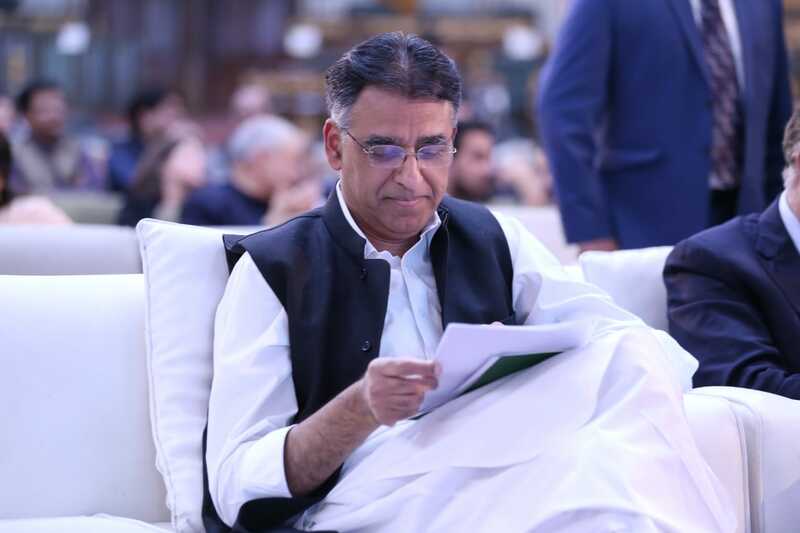 Later, there were suggestions from party officials that he would fly back by October 25 to attend the previous accountability court hearing, but that plan was also scrapped. 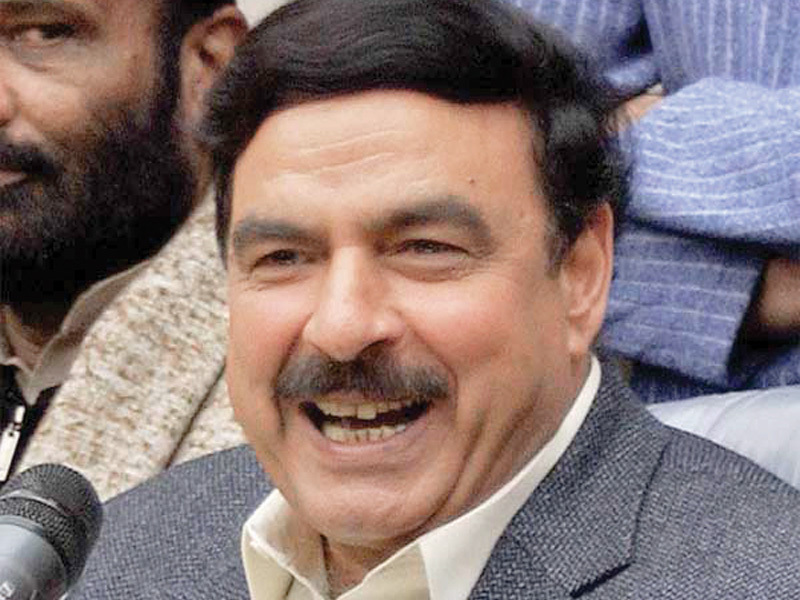 The PML-N chief has now announced his return on November 2 and is likely to appear before the accountability court on November 3. Imran in his tweets also criticised PM Shahid Khaqan Abbasi, saying that he is rapidly reducing Pakistan to a banana republic. 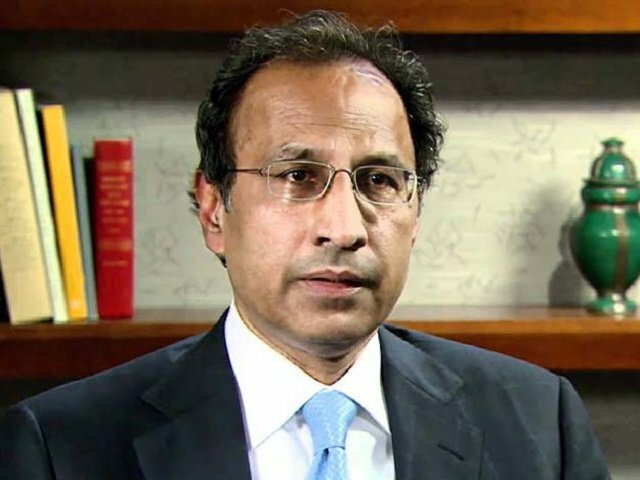 “[PM Abbasi] is playing poodle to a discredited Nawaz Sharif and retaining fugitive from justice as finance minister,” he tweeted. 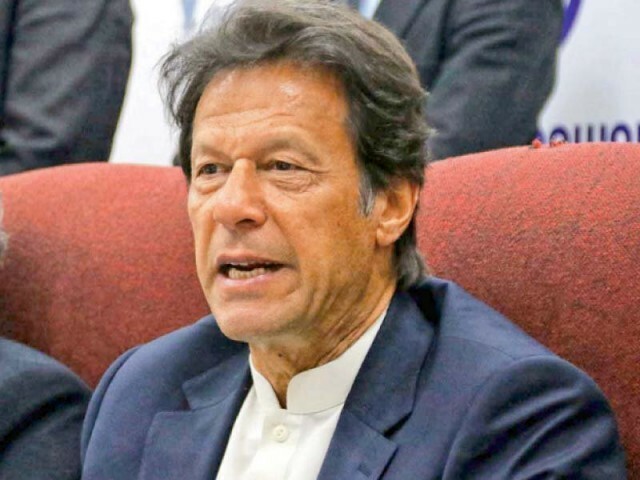 Censuring the former prime minister, Imran said ‘Nawaz has no concern how much damage he does to the nation to save his ill-gotten money outside Pakistan’.